We were able to travel to Paris both on our way to our Disney Mediterranean Cruise and while we vacationed in London. 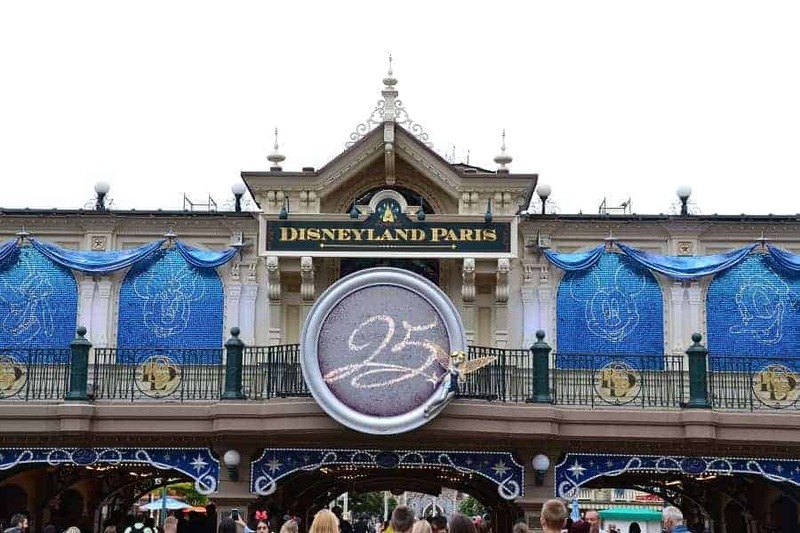 While most people would say that they couldn’t miss seeing the Eiffel Tower while traveling to Paris, my trip wouldn’t have been complete without spending a few days at Disneyland Paris! We are huge Disney fans so it was no big surprise that we would choose to visit Disneyland Paris while in town. In fact, we even chose to stay onsite at Disneyland Paris both times we’ve been. 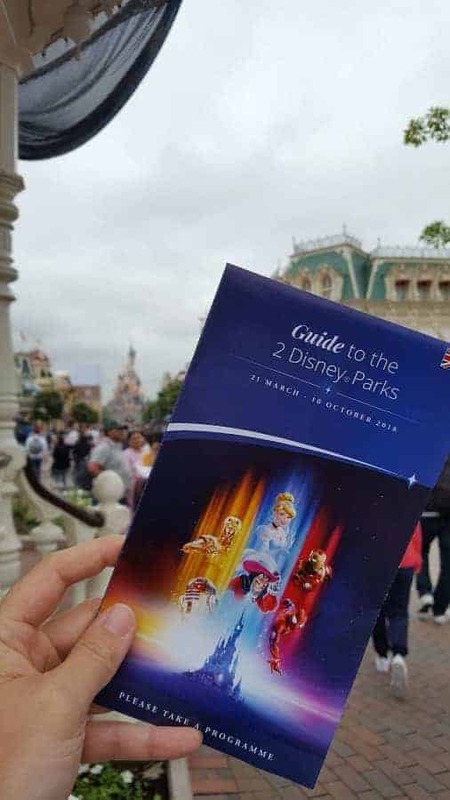 It was both convenient and a better deal to purchase a package for Disneyland Paris rather than try to buy tickets separately and stay in central Paris. 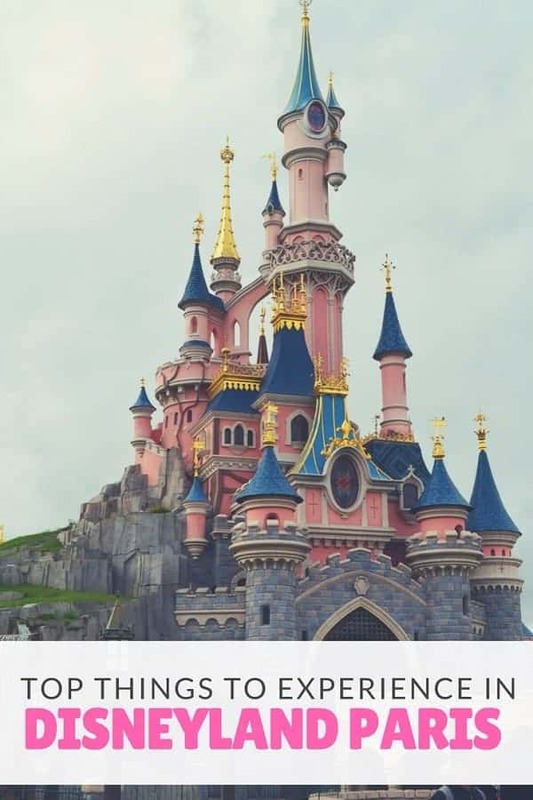 The resorts at Disneyland Paris are within walking distance to the parks and the train station, which makes it a no-brainer for those people who are directionally-challenged. If you have never been, Disneyland Paris is a good cross between Walt Disney World in Florida and Disneyland in California. Like the US parks, Disneyland Paris has a main street and different lands that are focused on certain themes. Each have different rides and attractions. Some of the rides are the same as in the states and some rides have never been introduced to Walt Disney World or Disneyland in California. While there are some major flaws with Disneyland Paris, it is a fun place to go if you are a fan of all things Disney. The Disneyland Paris Parade. This parade was probably one of the best parades I have ever seen. What I loved about the parade is that it was how close you could get to the floats. The floats are very different than the ones at Walt Disney World. They are smaller (which means the characters are closer to you) but just as elaborately decorated. 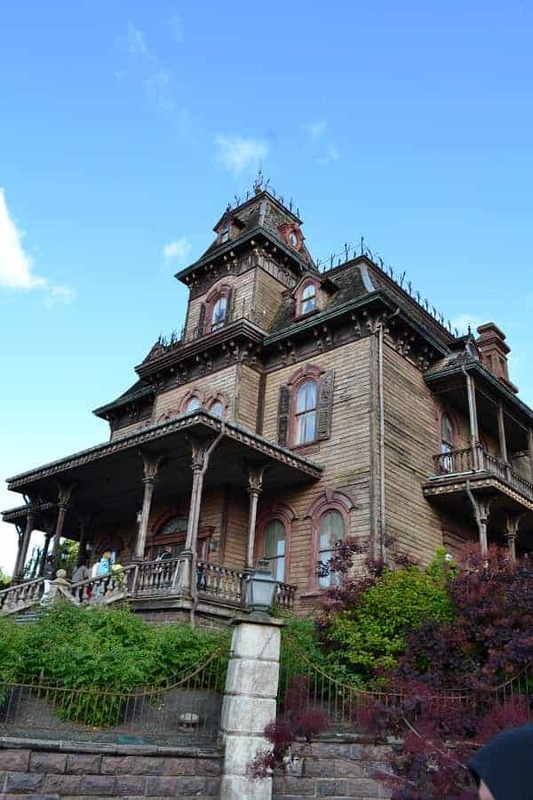 Phantom Manor. If you love Haunted Mansion in Disney World or Disneyland, you will really enjoy Phantom Manor. With much of the same decoration and creepiness, Phantom Manor makes you feel like you are journeying into a true haunted house. You will find some of the same things as in the Haunted Mansion, but there are some differences which are fun to point out. The only thing it lacked was that hitchhiking ghosts aren’t up to any antics at the end of the ride like they are in Haunted Mansion. Pirates of the Caribbean. This ride was a lot of fun. It is very similar to the Pirates of the Caribbean in Magic Kingdom, with two main differences. It is much longer and Jack Sparrow is nowhere to be found. While I do miss seeing Jack Sparrow, the ride itself was that well done that I can overlook not seeing his handsome face. Thunder Mountain Railroad. Just when you think the ride is coming to a close, this family-friendly roller coaster takes another turn or another dip. Quite possibly my favorite ride of all. Much better than the one at Walt Disney World because of how much longer the actual ride time is! Star Tours. You would think that this would have been over at Disneyland Studios, but they incorporated it into their main park. Very similar to the ride at Hollywood Studios, but a bit more jerky and narrated in French. 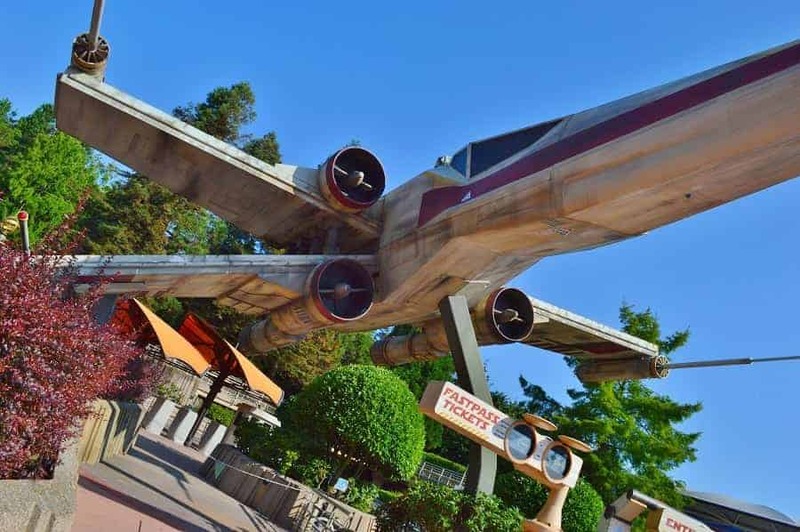 We only rode it once, but it was actually took us to Endor, a place we’ve never experienced at Hollywood Studio, so it made the list! Fireworks. Because it doesn’t get dark until really late in Paris, the fireworks show isn’t until 11:30pm at night. Lucky for us, we were still on US time in our minds, so it was no problem staying up. Thank goodness. It was probably the BEST fireworks show I’ve ever seen. 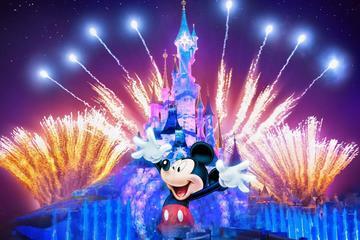 Have you had a chance to go to Disneyland Paris (or what was once known as EuroDisney). What was your favorite attraction there? Great post! 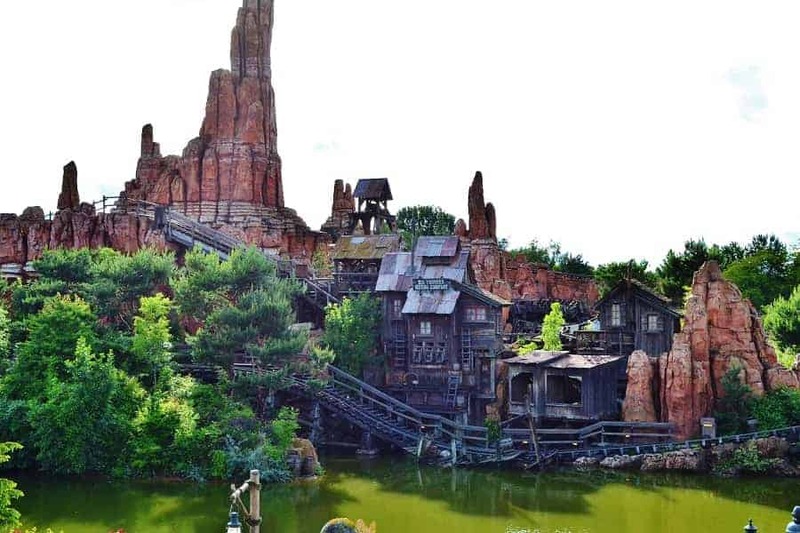 I completely agree that Big Thunder Mountain at Disneyland Paris is amazing- it is by far my favourite version of the attraction at any Disney park. I love how long it is and the ride in general seems so much for fun than in any other park. Big Thunder is one of my favourite attractions no matter what park I’m in, but I am always extra excited to ride it whenever I am at Disneyland Paris!